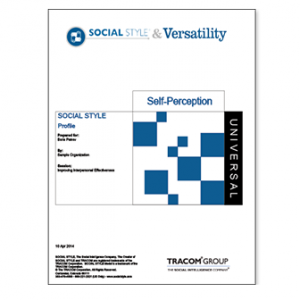 Gain insights into your own behavior and that of others. Understand and appreciate the styles of the people you work with. Learn how to communicate and persuade more effectively. 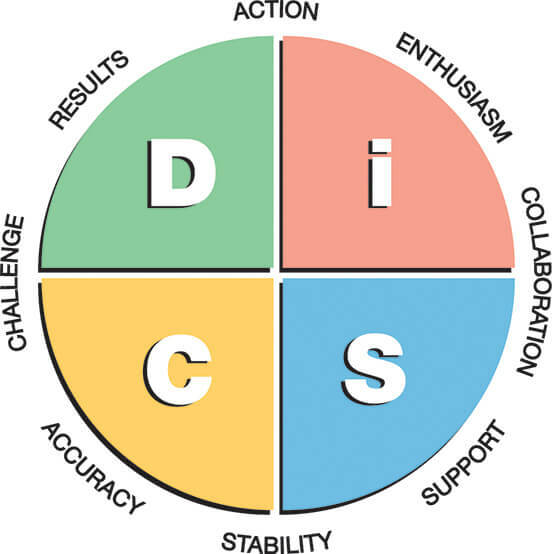 Create strategies for overcoming challenges when working with people of different DiSC® styles. Note how the dot and circle imagery promotes the understanding that this isn’t a tool to judge or pigeon-hole someone. We all have the ability to use the behavior styles as needed. Some just take more effort for us than others. If you read carefully, you’ll see how the language of the narrative is supportive and personalized. The report isn’t limited to the respondent’s style. Strategies are provided to help team members relate to each other and better understand each other’s stressors and motivators. This tool uses computerized adaptive testing to improve its results and reliability. This responsive testing technique means greater accuracy and an even more personalized profile. Certified consultants are not required. 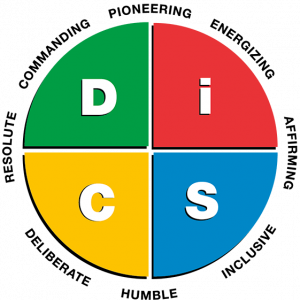 However, many consultants and coaches find DiSC a powerful addition to their trainings. We offer certification if you want it, but you will find the Everything DiSC Workplace Facilitation Kit gives you everything you need to facilitate a training session. I use DiSC for myself and everyone else on my product team. I’m a bit crazy about DiSC. 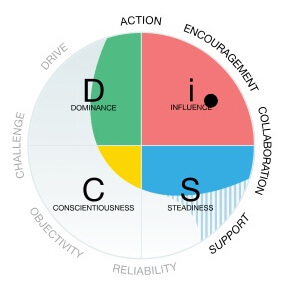 Everyone on my team has taken the test, and most of my discussions about people revolve around the strengths and weaknesses revealed through their DiSC assessment results. Our most important and sometimes challenging communication occurs between two people. It might be between a manager and a staff member, between two peers, or between partners. 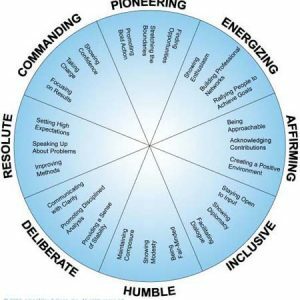 These reports can be run for any two people in your company to whom you’ve given an Everything DiSC assessment.